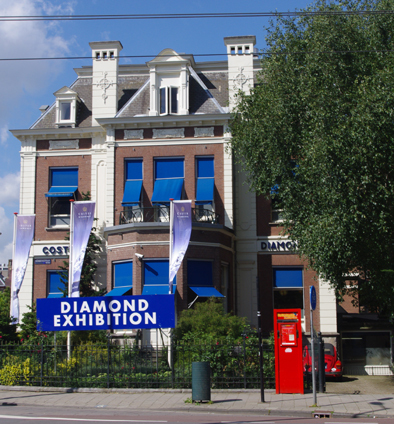 Breakfast was followed by a look at a building which housed a trade which made the city of Amsterdam famous – diamonds. This was followed by a final stroll through Vondel Park before returning to the hotel to collect luggage prior to departing to the airport for the journey home, strong in the knowledge that a visit to this historic city is a journey to savour. This entry was posted on Friday, July 8th, 2011 at 12:47 am and is filed under Travel. You can follow any responses to this entry through the RSS 2.0 feed. You can leave a response, or trackback from your own site.